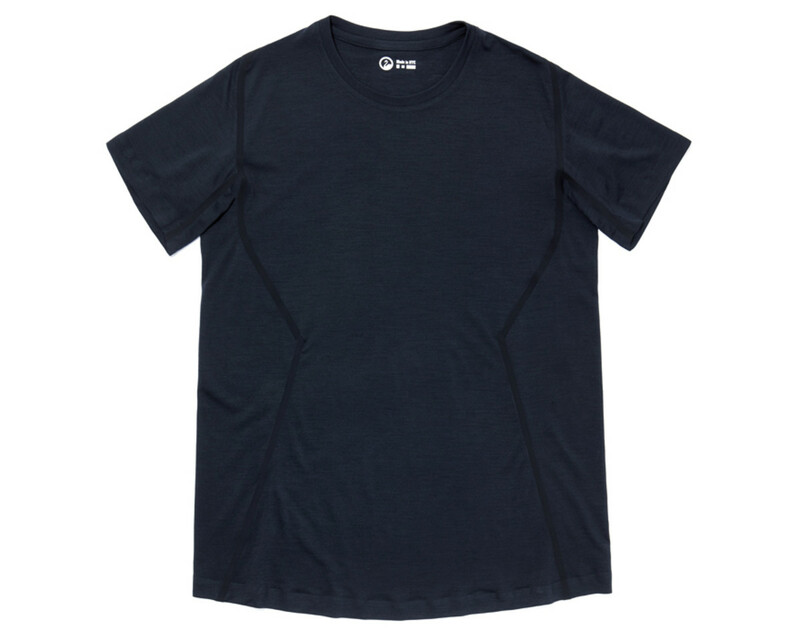 You've never seen a merino tee quite like this. 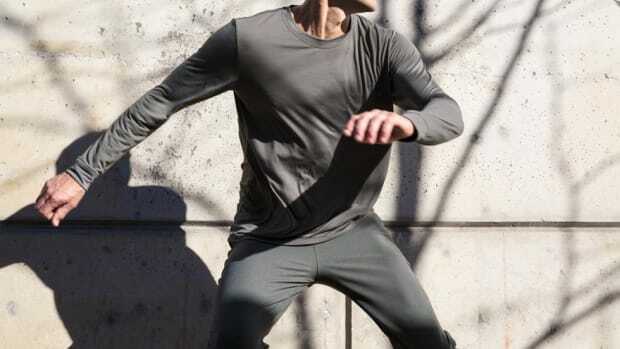 Outlier is taking the construction of their merino shirts one step further with a new experiment that uses ultrasonic welding. What they&apos;ve done is create the first ultrasonically welded merino shirts, a process that has never been done before on merino. This reduces any bulk or threads making a streamlined tee that has flatter seams than typical construction methods. 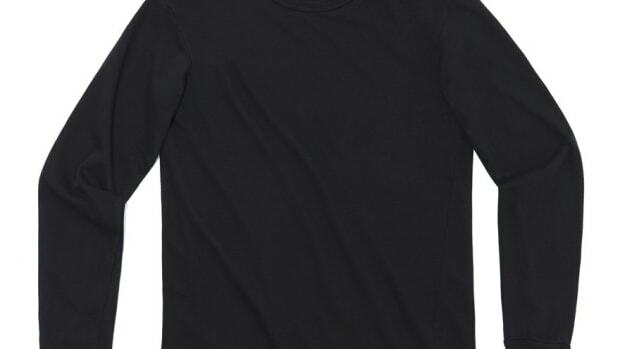 The result is a tee with almost no seams and some of the best performance fabric out there.